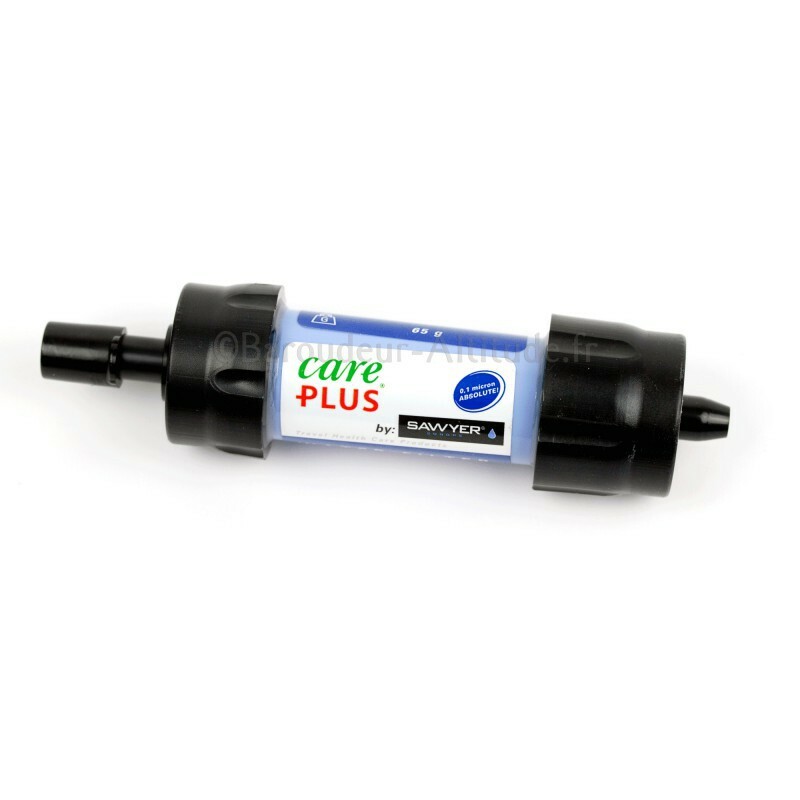 Care Plus Water Filter. 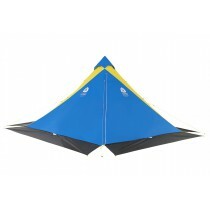 Ideal for outdoor recreation, hiking, camping and travel and emergency preparedness. 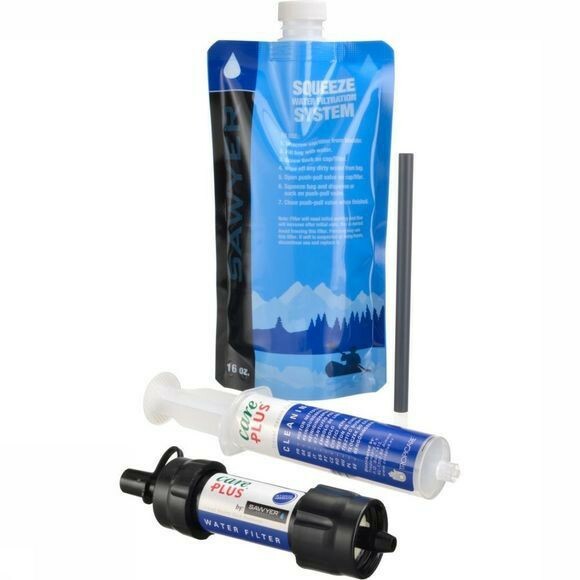 The ultra-light water filter weighs only 65 grams when it is wet. 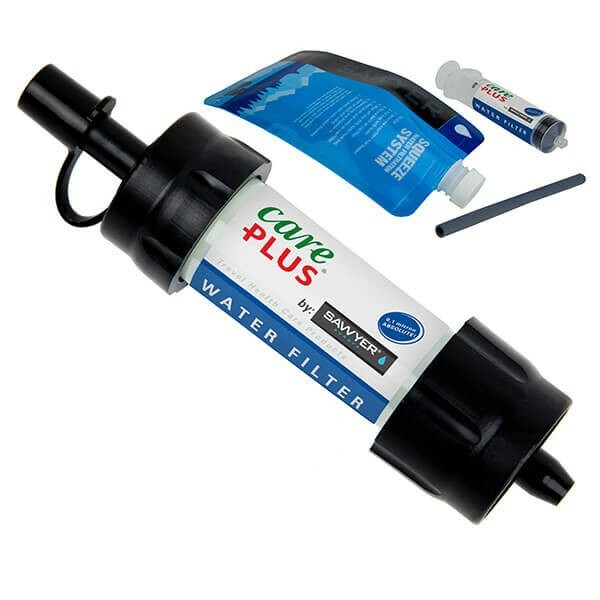 Care Plus Water Filter is a multi-purpose water filtration system. Micro fibrous tubes (0,1 micron) filter up to 375.000 liters and capture harmful bacteria and protozoa. 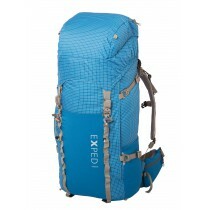 The filter attaches to the included squeeze pouch, standard disposable water bottles, hydration packs. 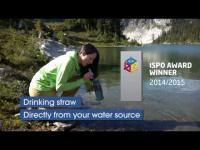 Or use the straw to drink directly from your water source. The filter removes 99,99999% of bacteria, such as salminella, cholera and E.coli; removes 99,99999% of protozoa, such as giardia and cryptosporidium. Contents: 1 water filter with tip cap, 1 reusable squeeze pouch, 1 drinking straw, 1 cleaning plunger.